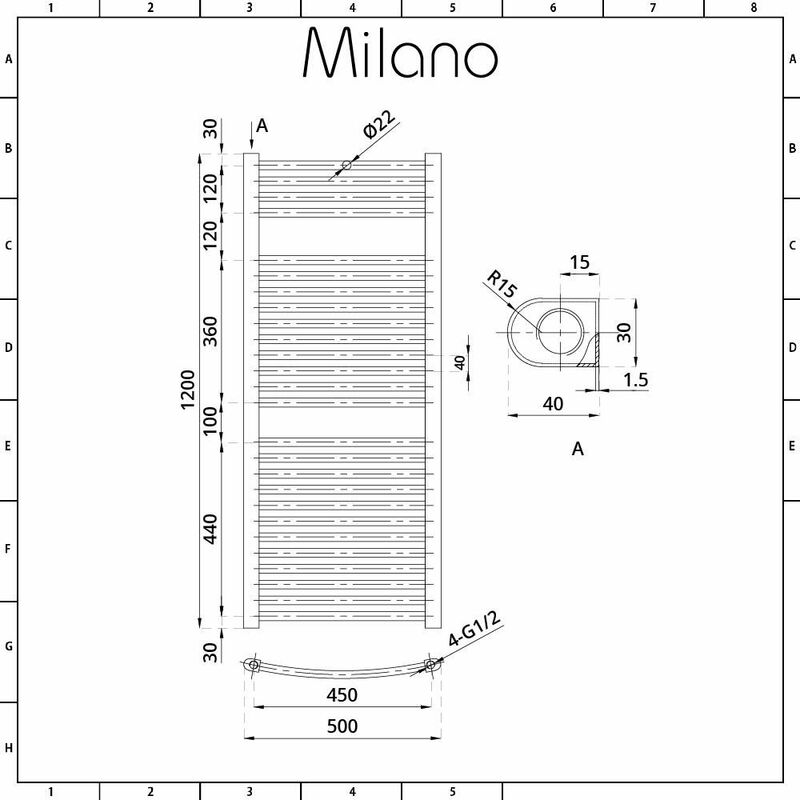 Bring luxury and designer style to your bathroom with the Milano Brook 1200mm x 500mm curved heated towel rail. 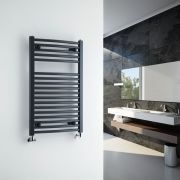 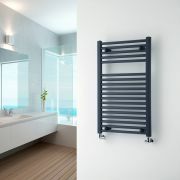 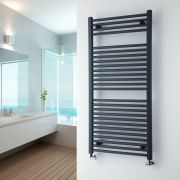 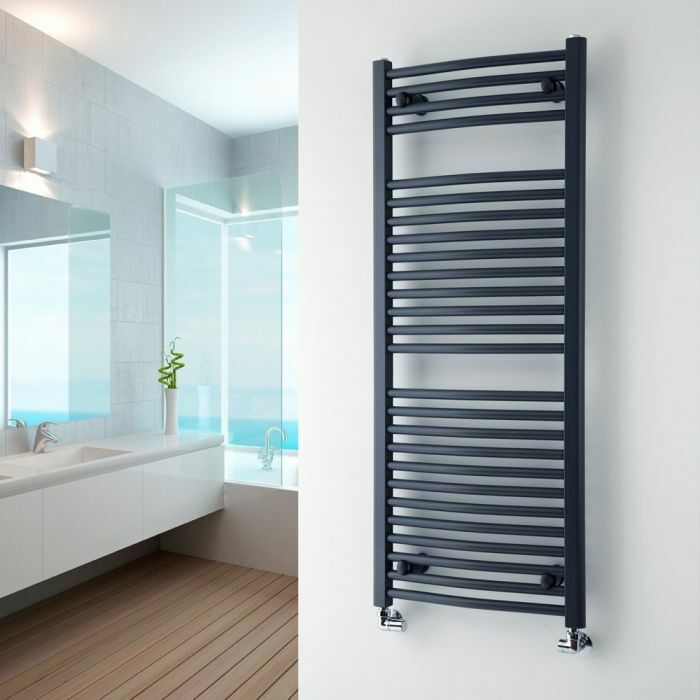 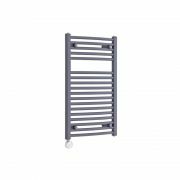 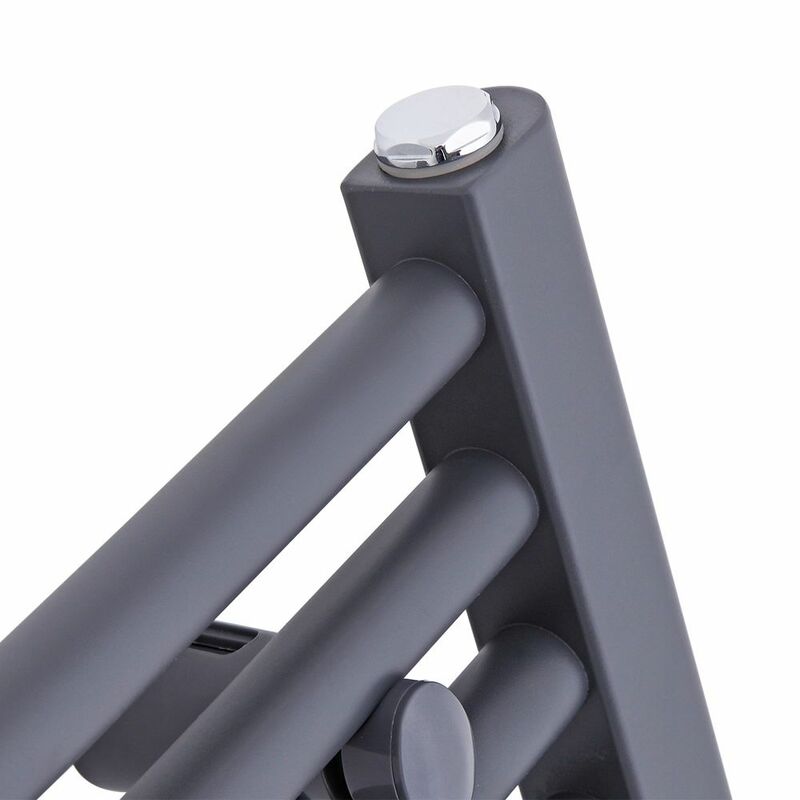 Featuring a highly durable on-trend anthracite finish and a curved profile, this heated towel rail provides a stylish and practical way to hang your towels, ensuring your bathroom looks neat and organised. 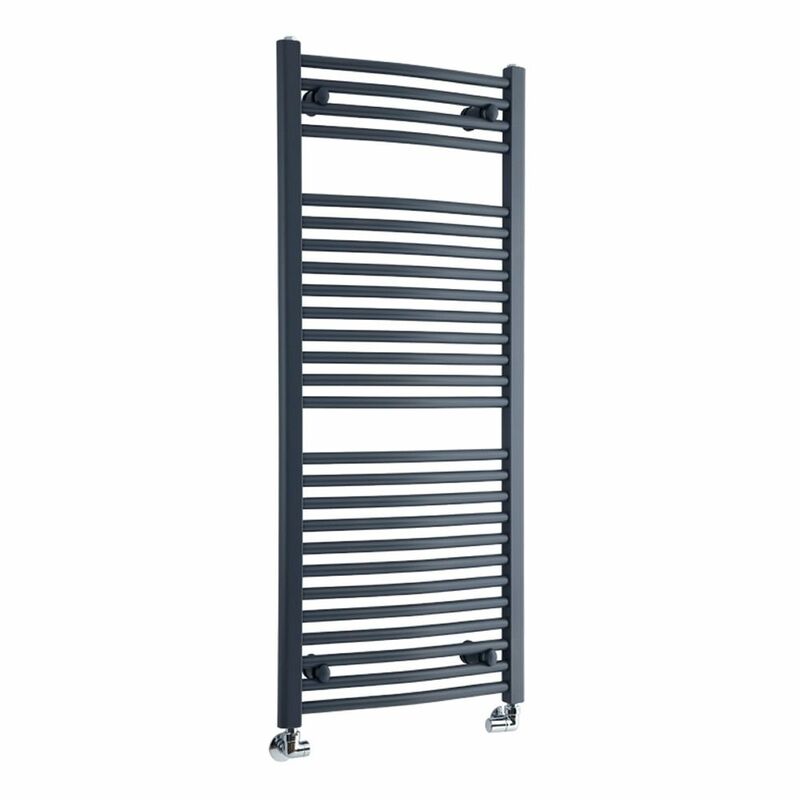 The Brook heated towel rail produces a superb hourly heat output, which means your towels will feel luxuriously warm in no time. 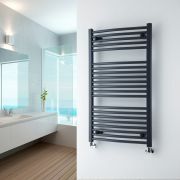 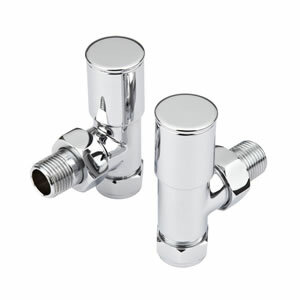 It has been made from premium quality steel for guaranteed durability and high performance.